​Nightmares have visited her every night for as long as she can remember. She would draw them out, hoping they'd disappear from her mind. Sometimes it worked, other times it didn't. And then, one normal day, the characters from these dreams of terror materialize, making Krystal question both reality and her sanity. When two of these characters reveal themselves as friends, they ask for her help, quickly earning her trust. They stumble across an old curse cast on Krystal's great-great-great-grandfather that will soon be bestowed upon her own shoulders. 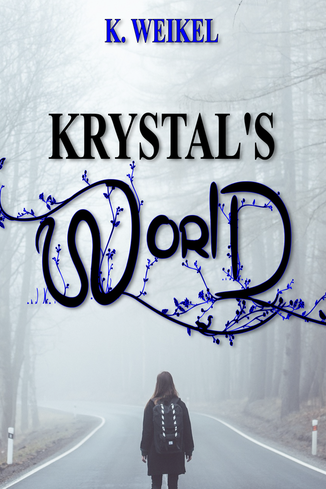 Can Krystal break the curse and dodge the prophecies appearing, or will she get caught up, destroying her town and, soon after, the world?